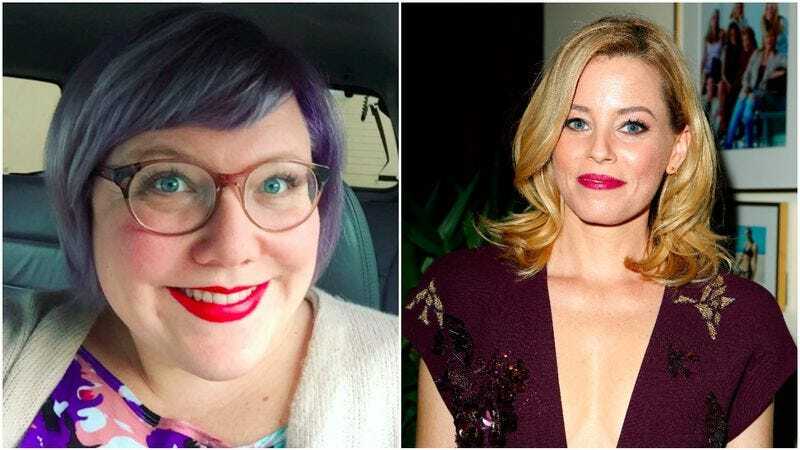 Lindy West is coming to television, thanks in part to Elizabeth Banks. According to Variety, the Pitch Perfect star and director has optioned West’s recent book, Shrill: Notes From A Loud Woman with the goal of turning it into a half-hour series. Shrill is West’s feminist memoir, and was well-received when it was released earlier this year. Most notably, the book was the inspiration for an excellent episode of This American Life, which found West, Roxane Gay, and others chiming in on issues of body size, social perception, and the pressure women feel to be thin. It’s an eye-opening listen, and is well worth an hour of your time. According to Variety, Banks optioned Shrill for Brownstone Productions, the company she runs with her husband, Max Handelman. The pair signed an overall deal with Warner Bros. last year, and have since sold projects to four different networks, including The Trustee, an all-female buddy cop action comedy ABC picked up. As The Mary Sue notes, all of Brownstone’s projects have “either a female protagonist, or an ensemble cast that can allow for additional female roles,” meaning Banks is actively working to “provide opportunities and a platform for other women,” something that’s incredibly admirable.